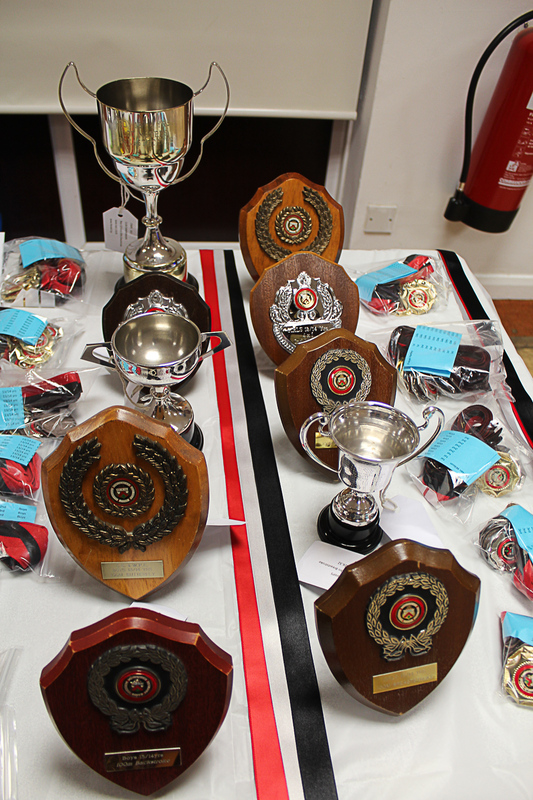 Our Club Championships is an internal competition where club swimmers compete against each other for a wide variety of trophies and medals. 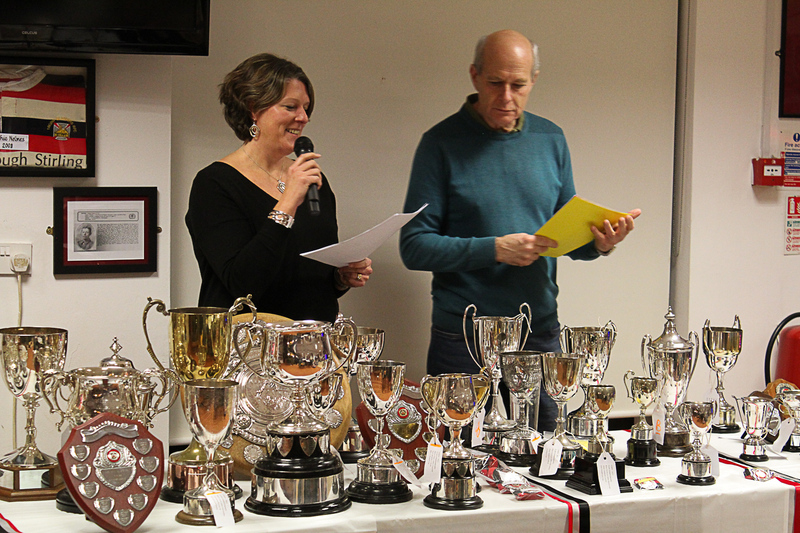 This competition usually takes place over a number of dates from June to December, entry forms will be made available beforehand. 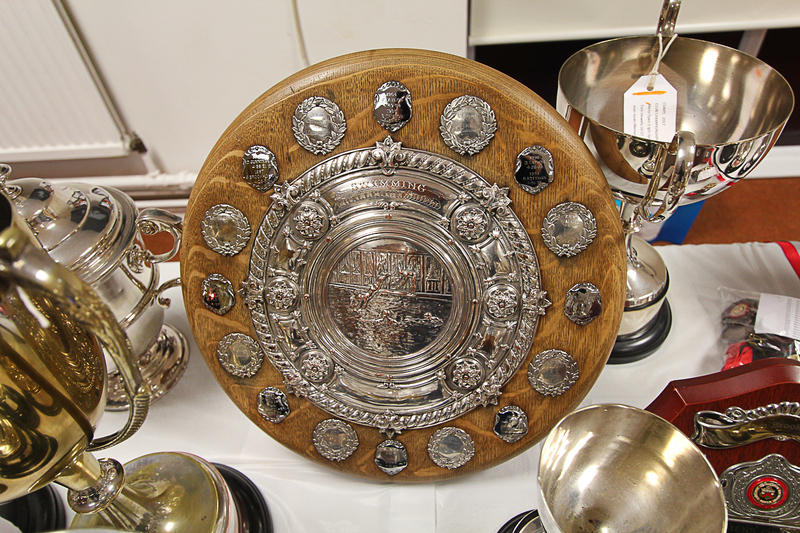 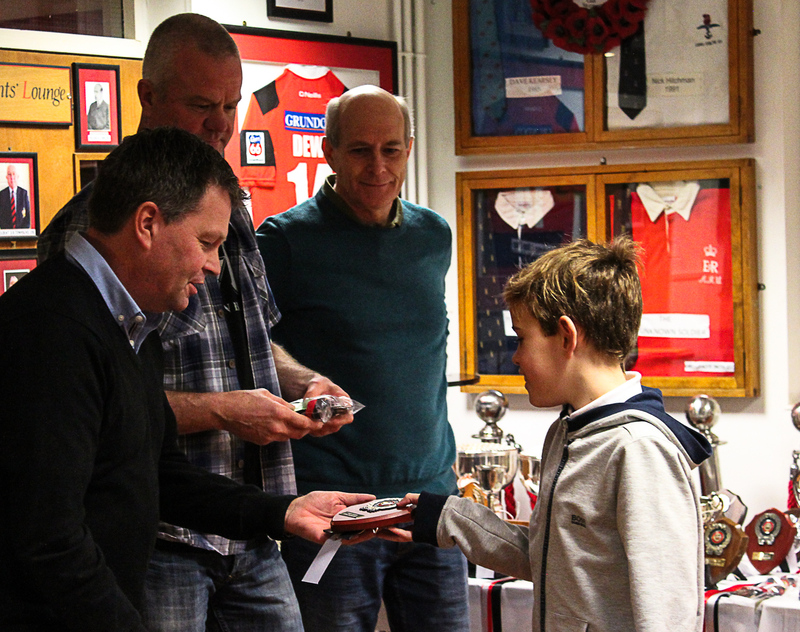 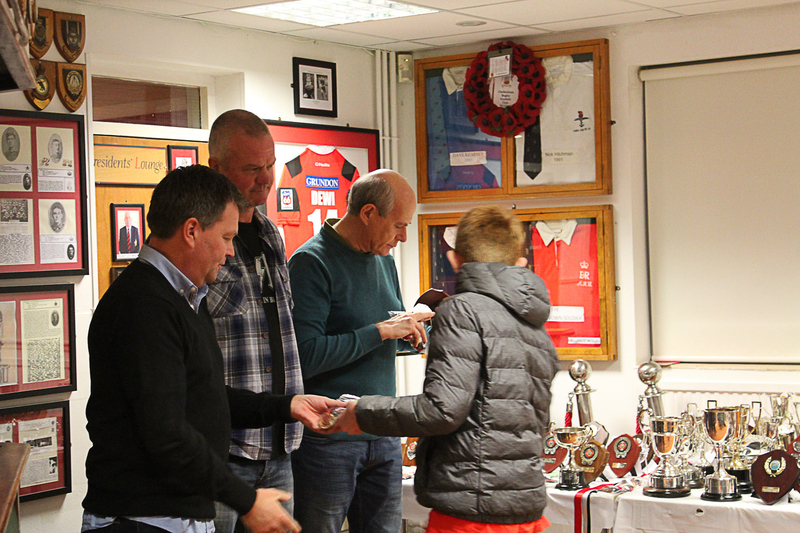 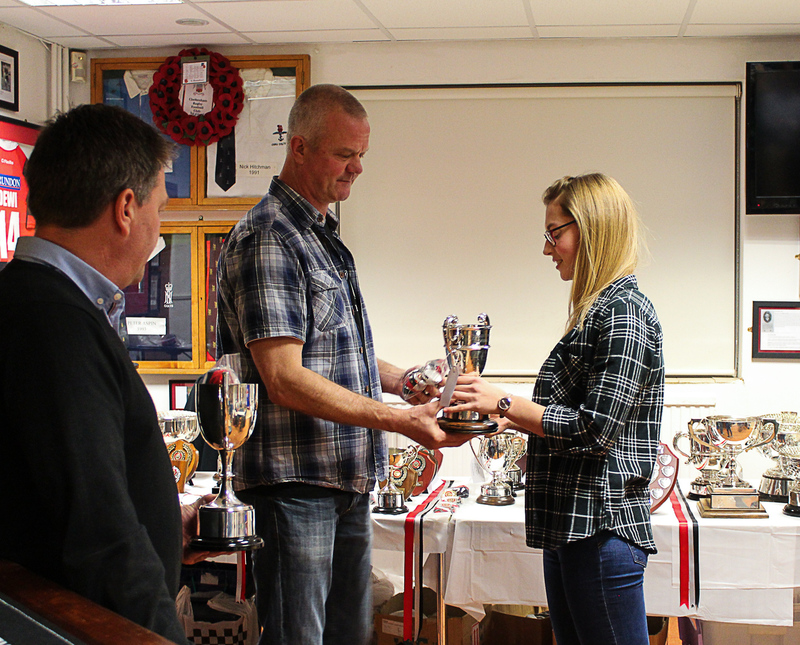 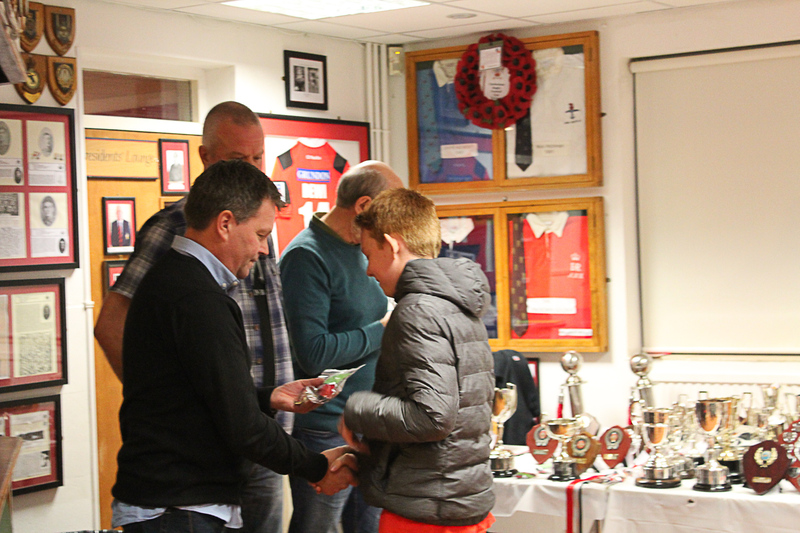 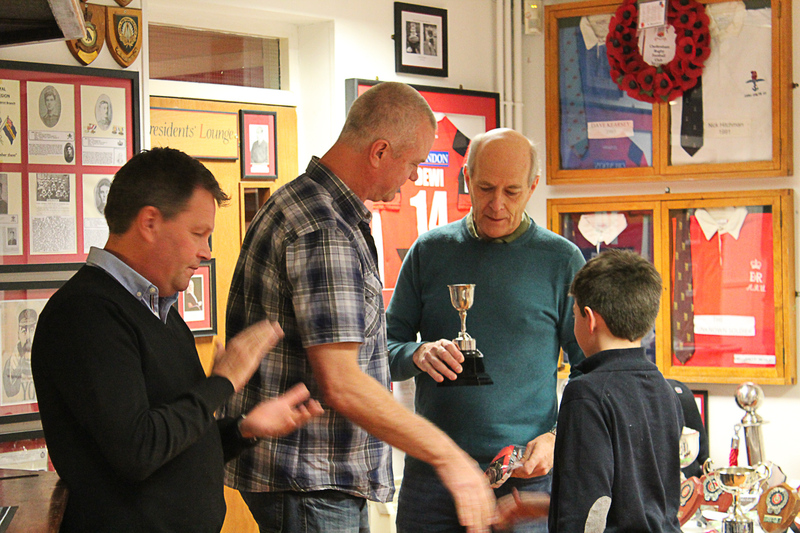 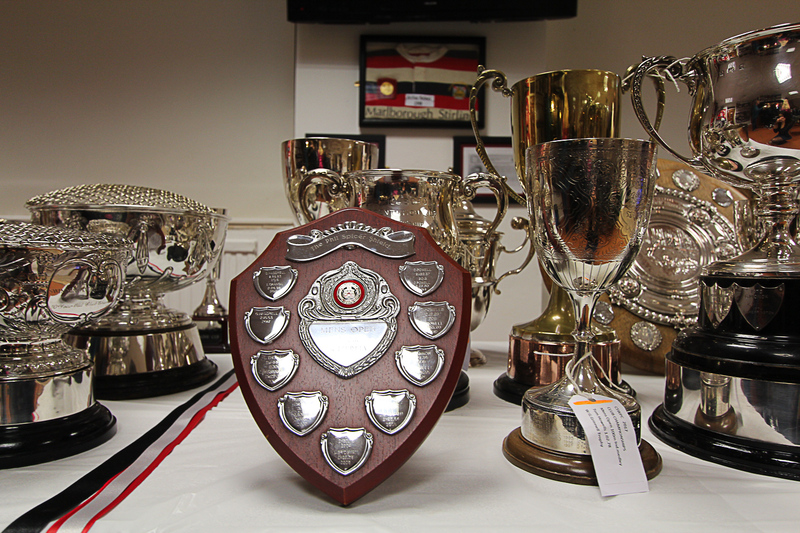 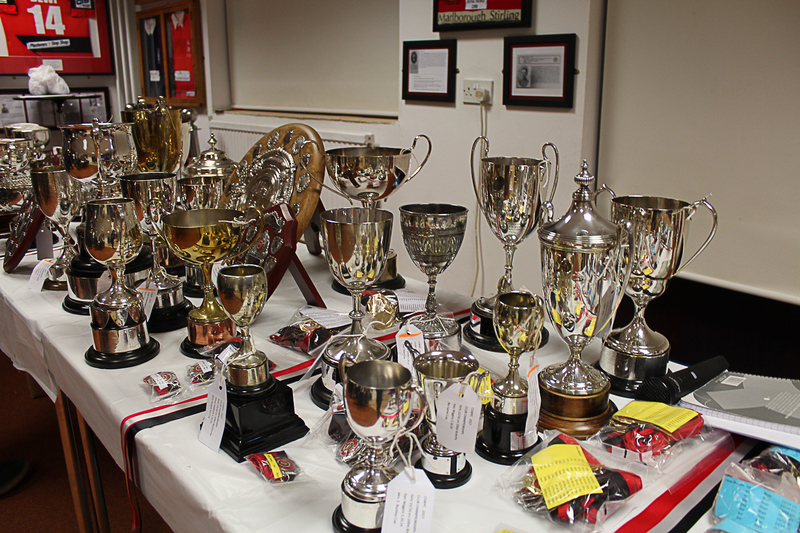 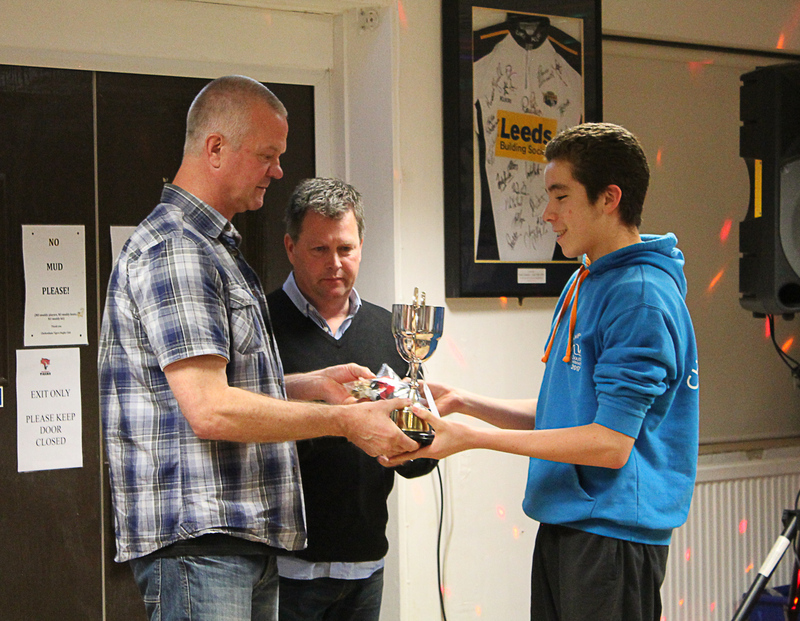 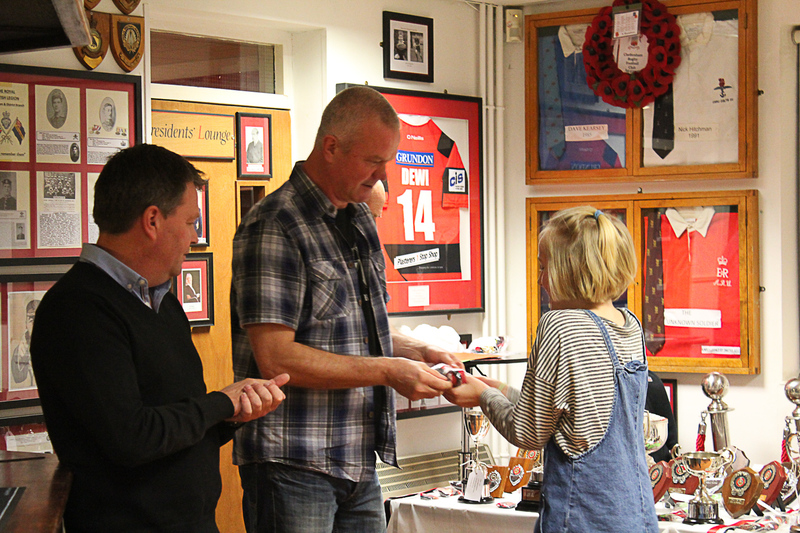 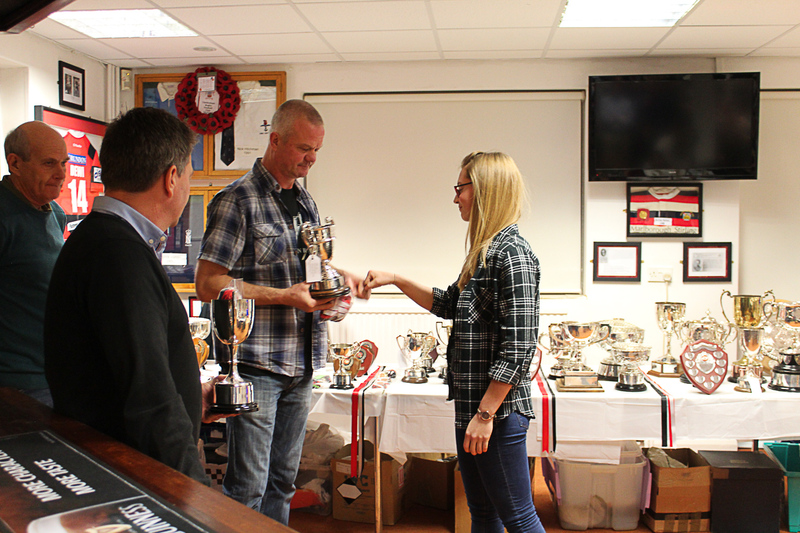 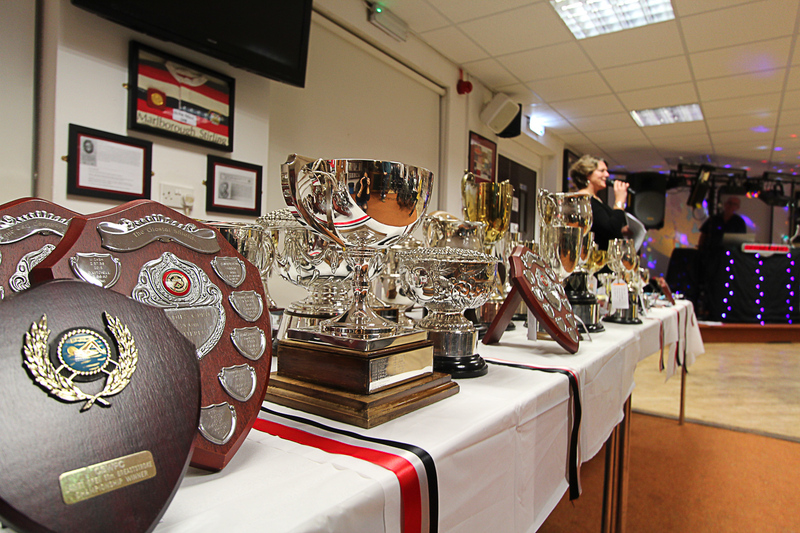 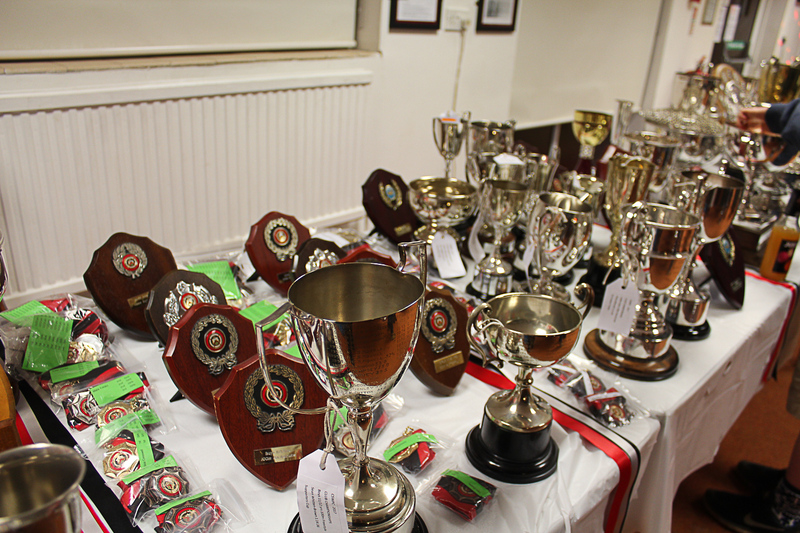 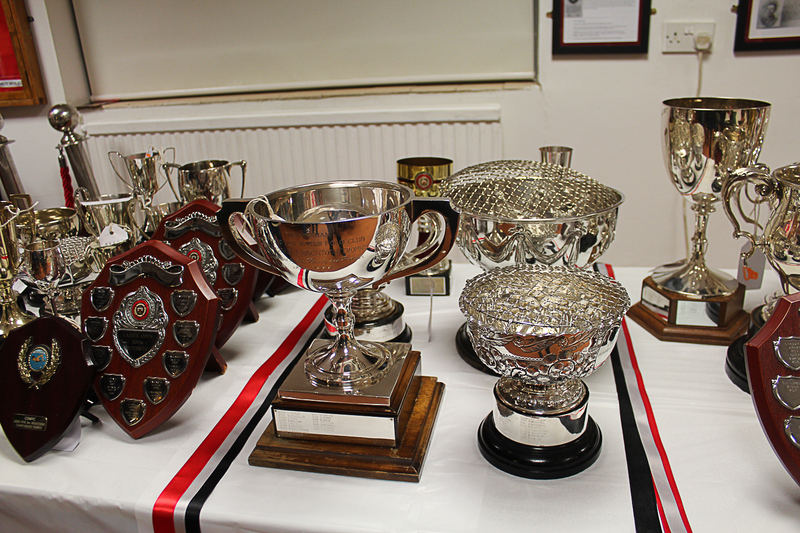 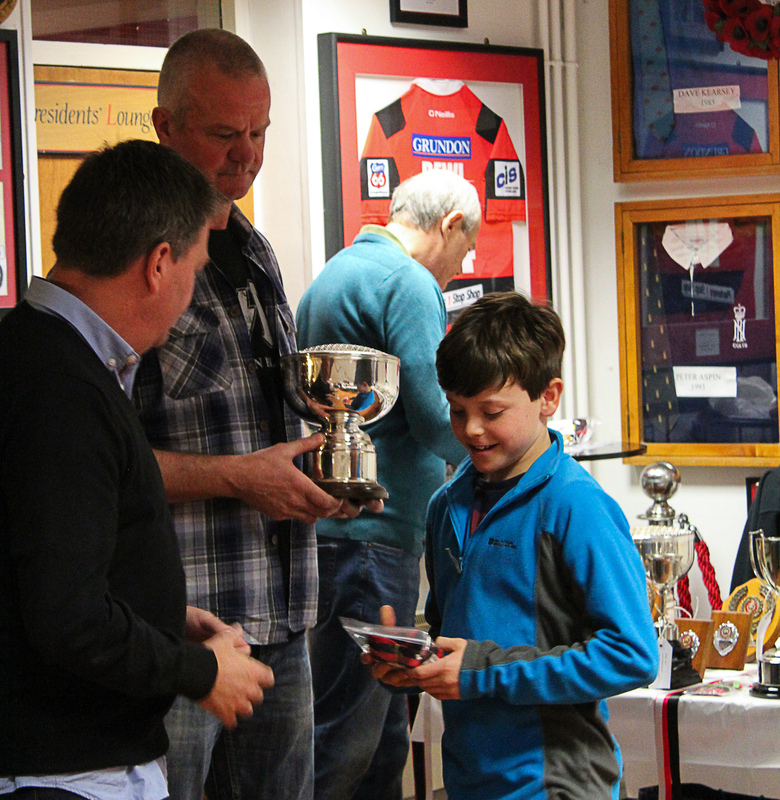 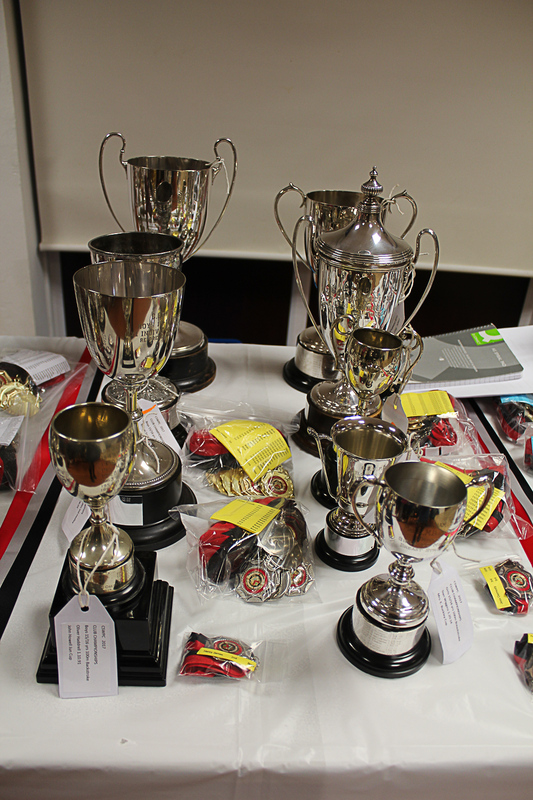 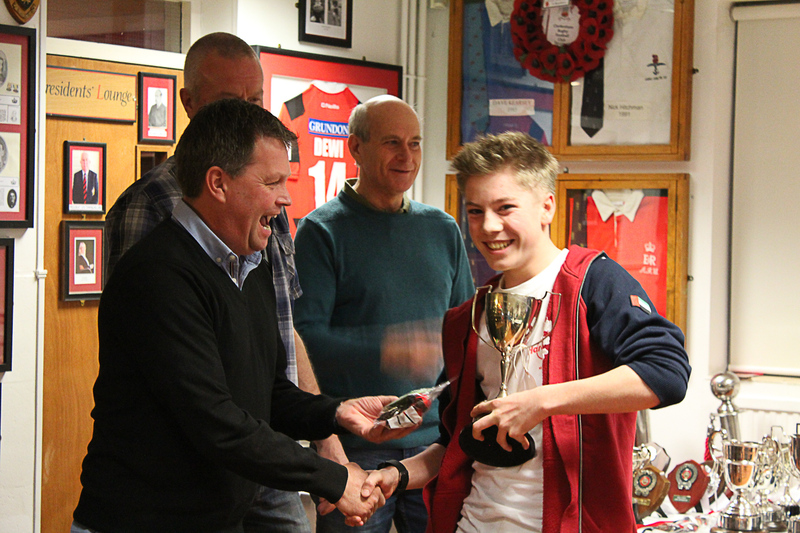 Trophies and medals will be presented at the Club Presentation evening. 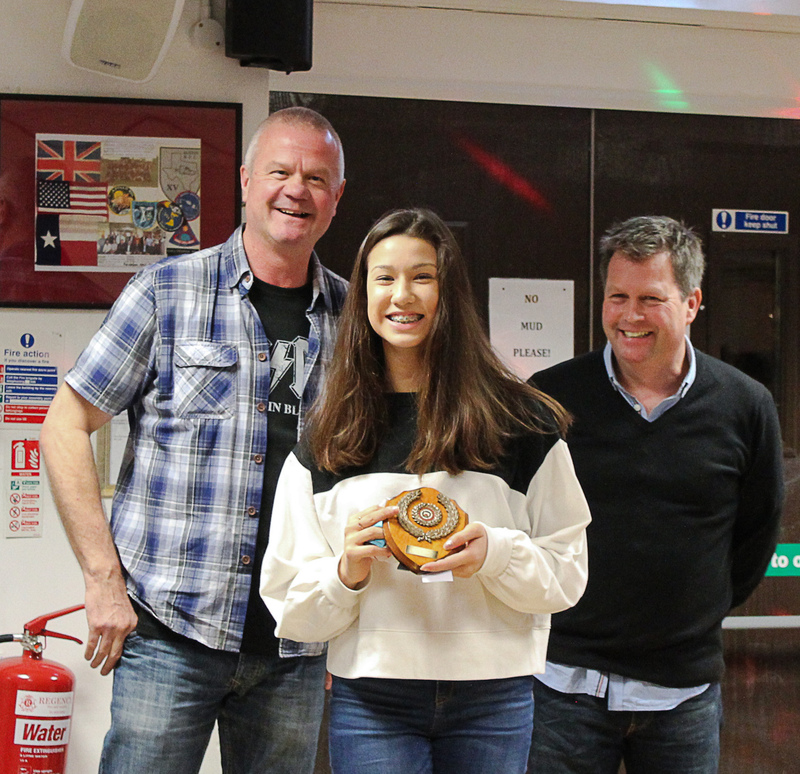 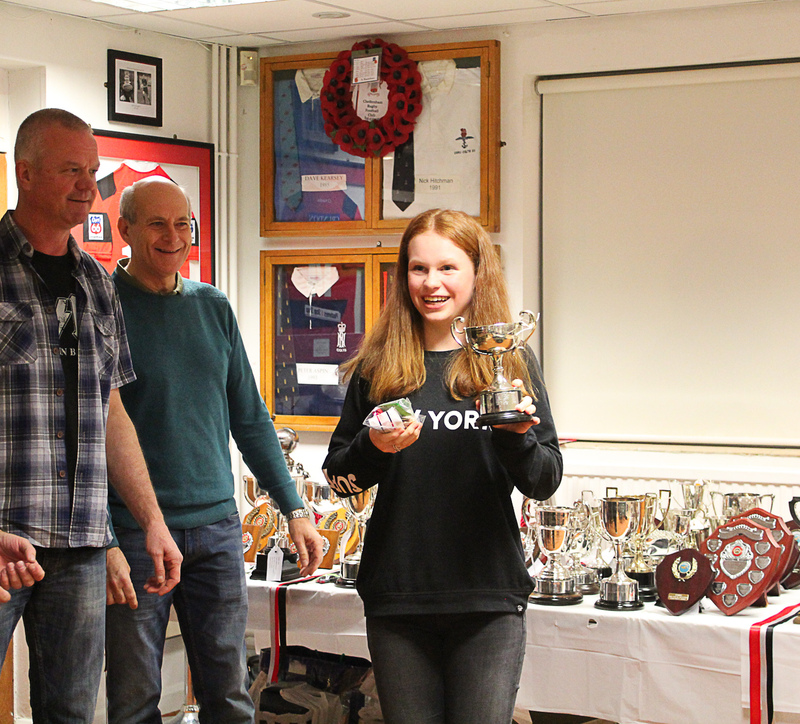 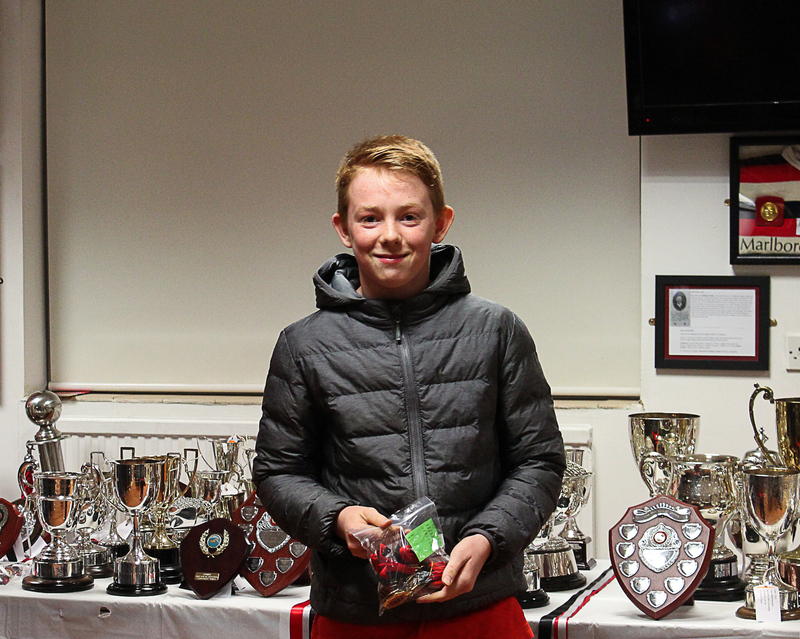 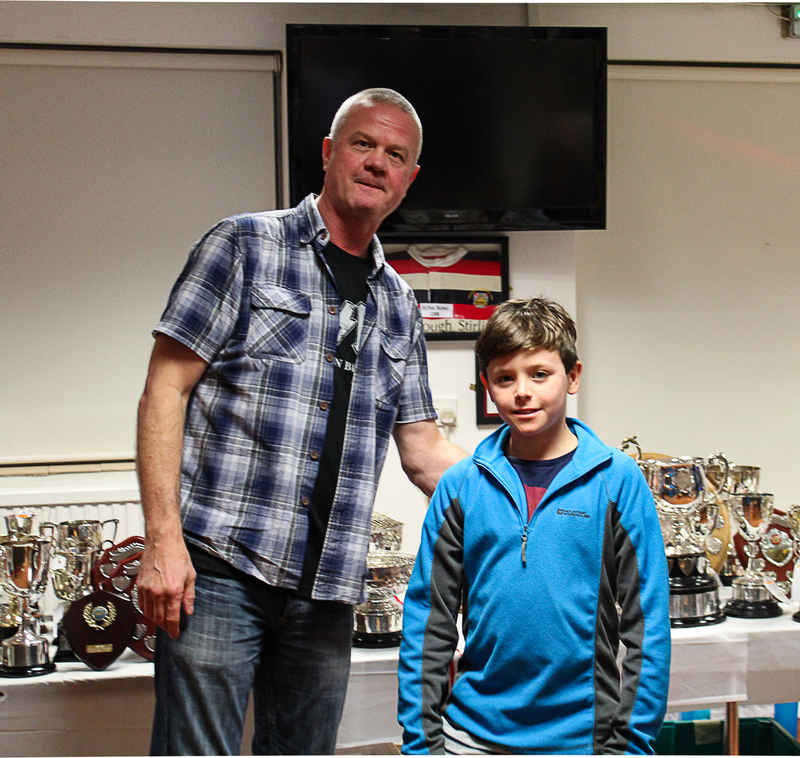 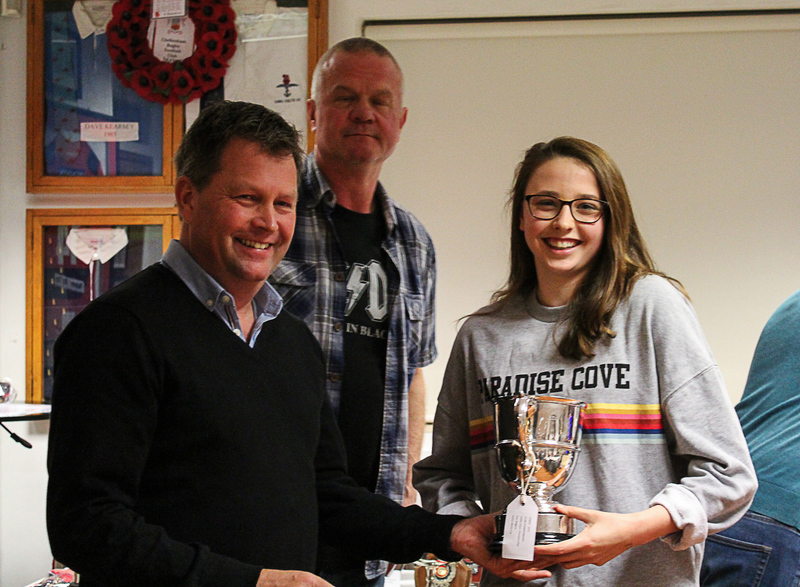 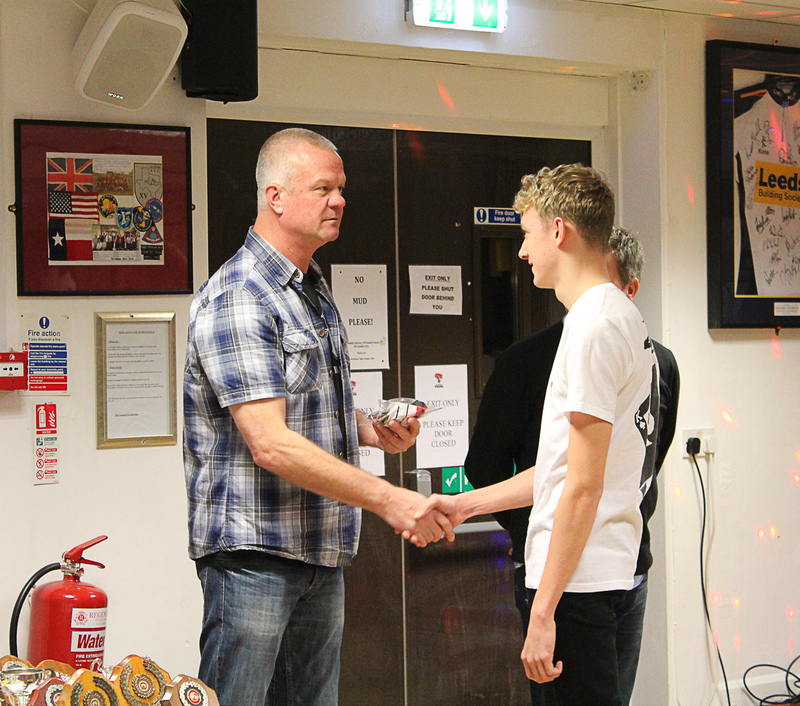 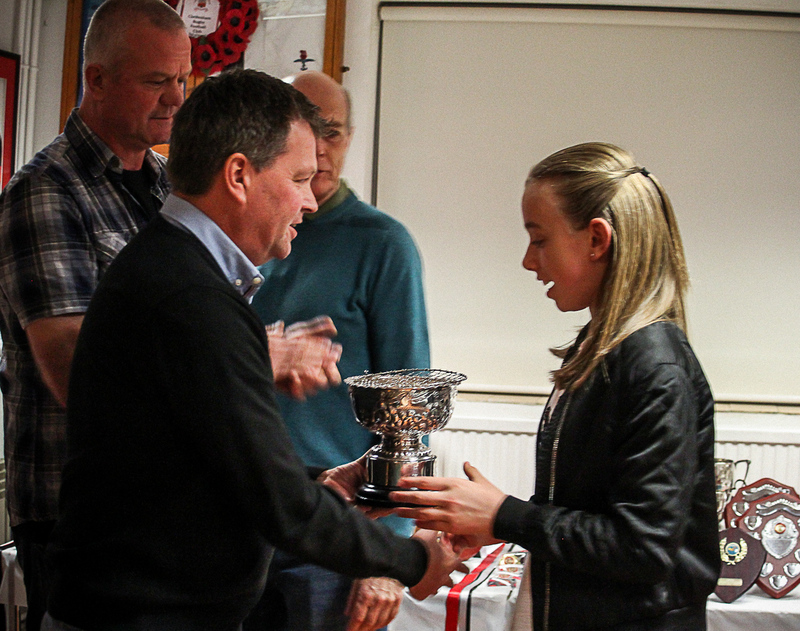 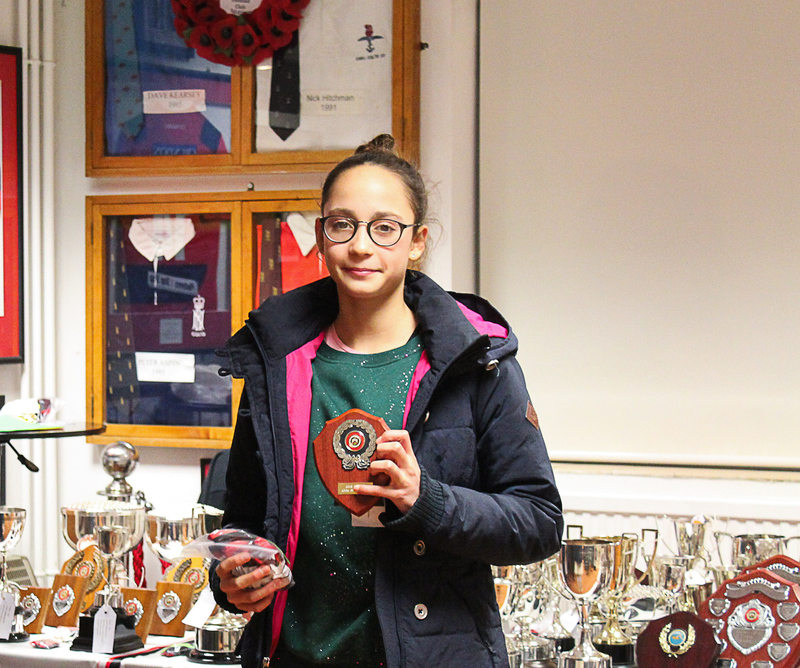 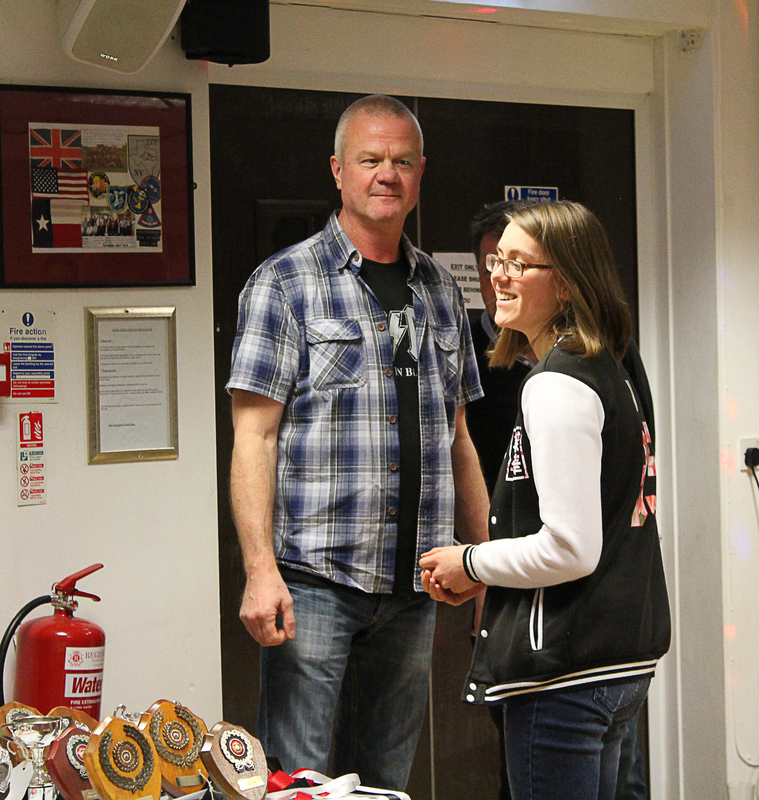 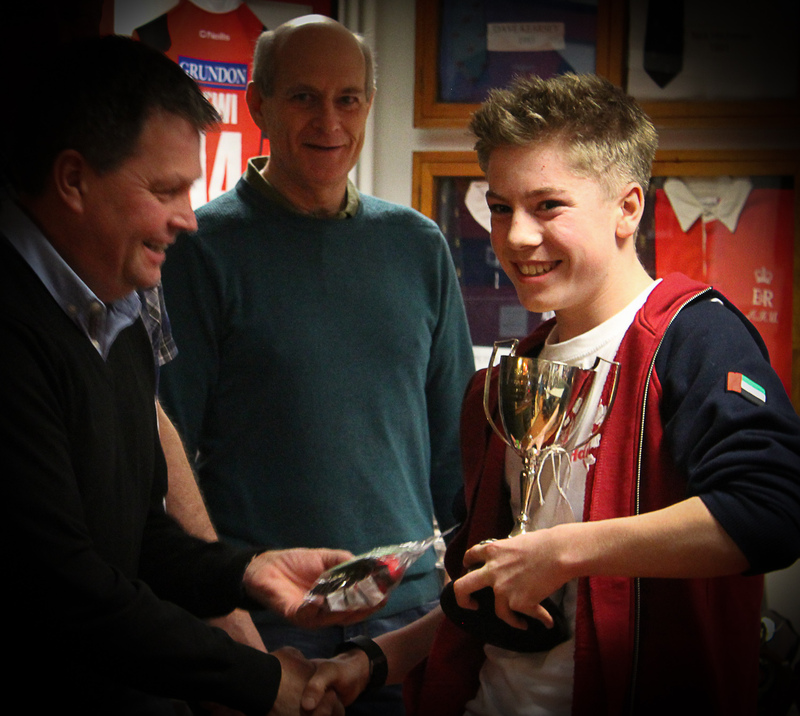 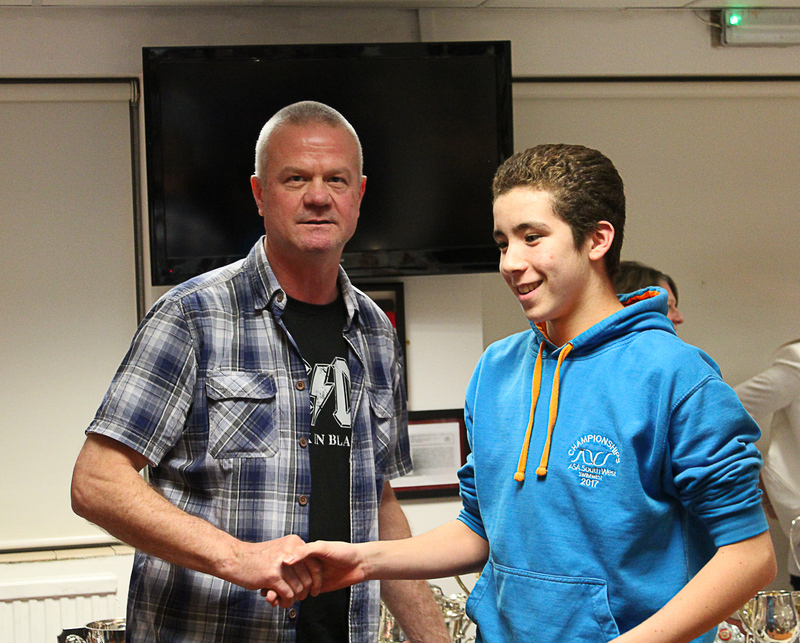 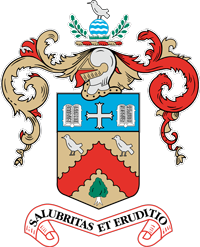 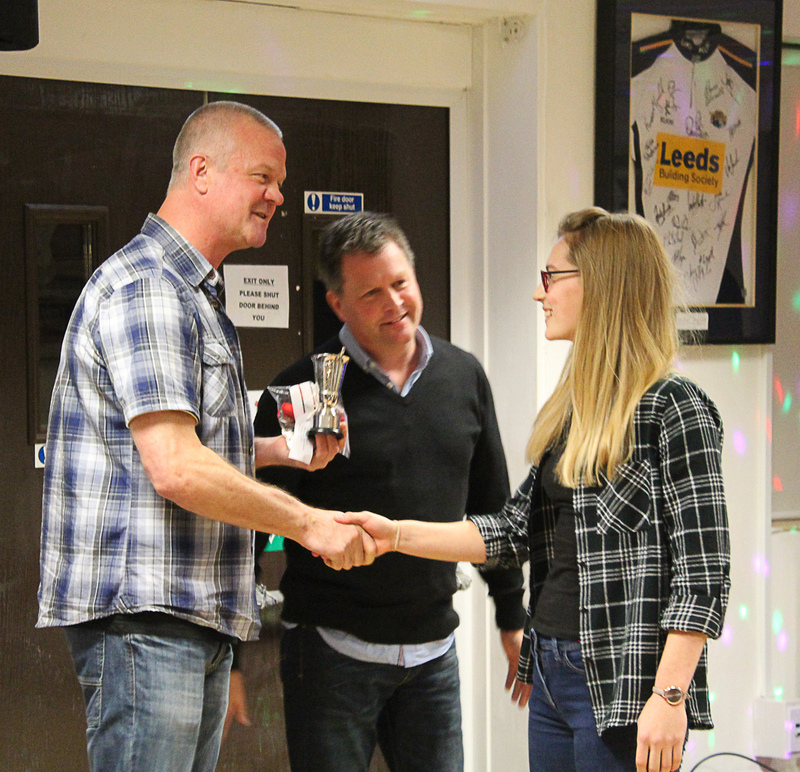 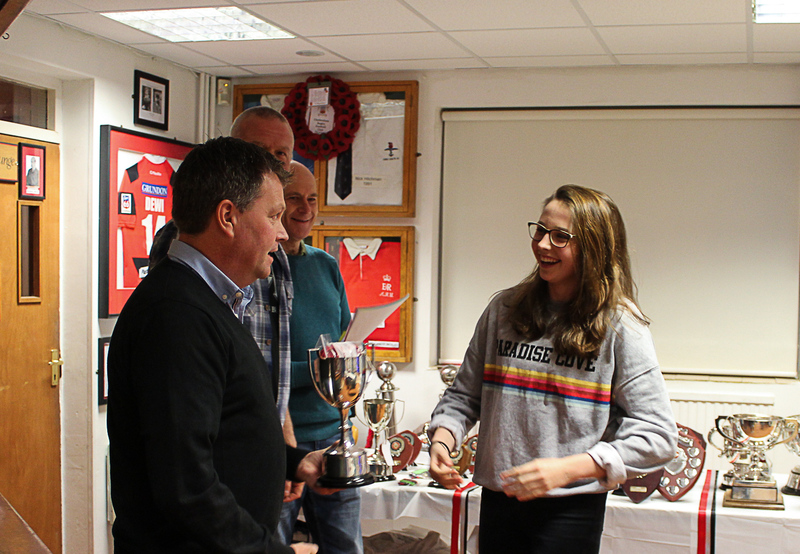 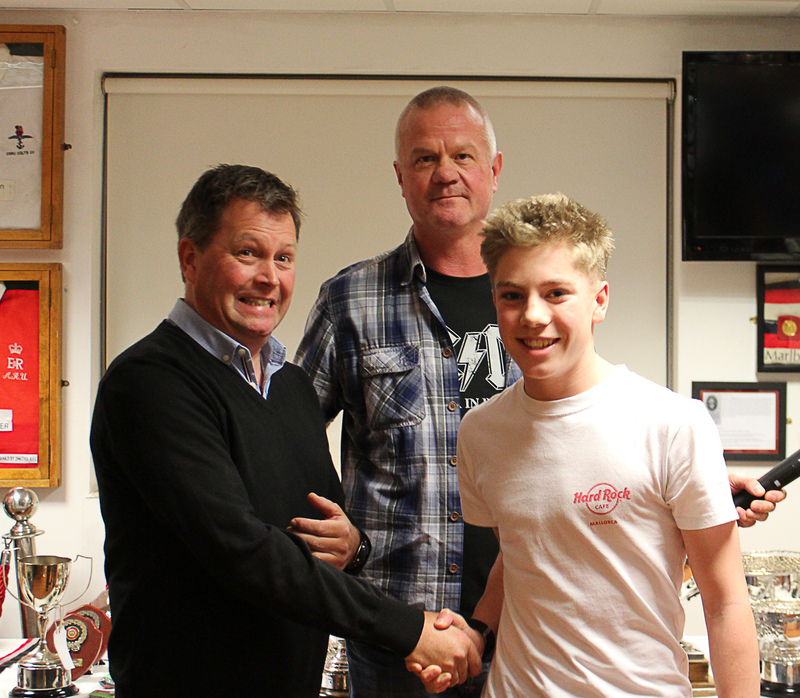 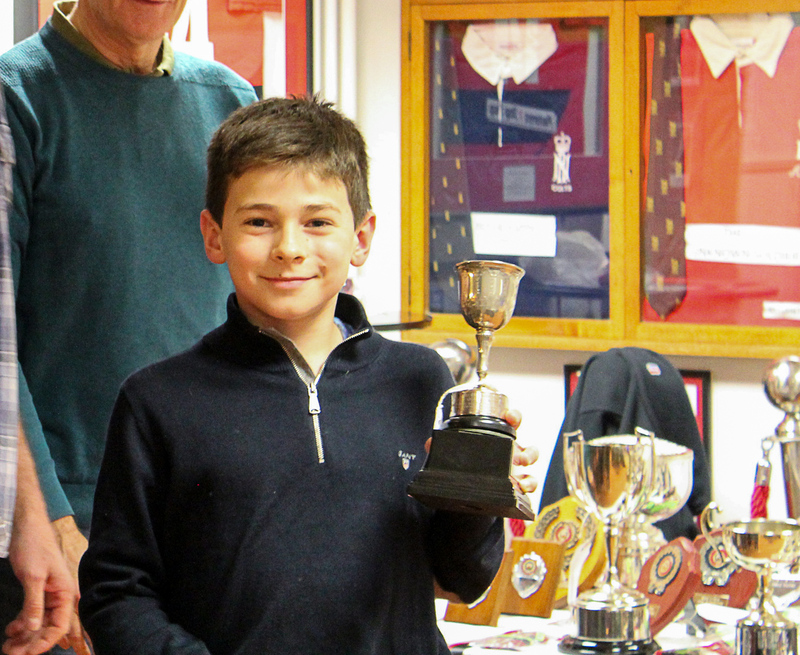 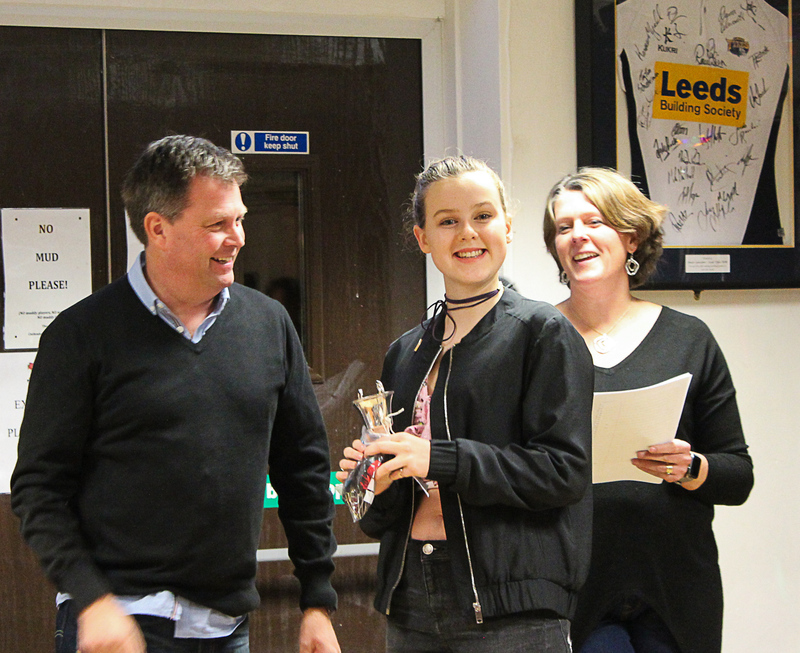 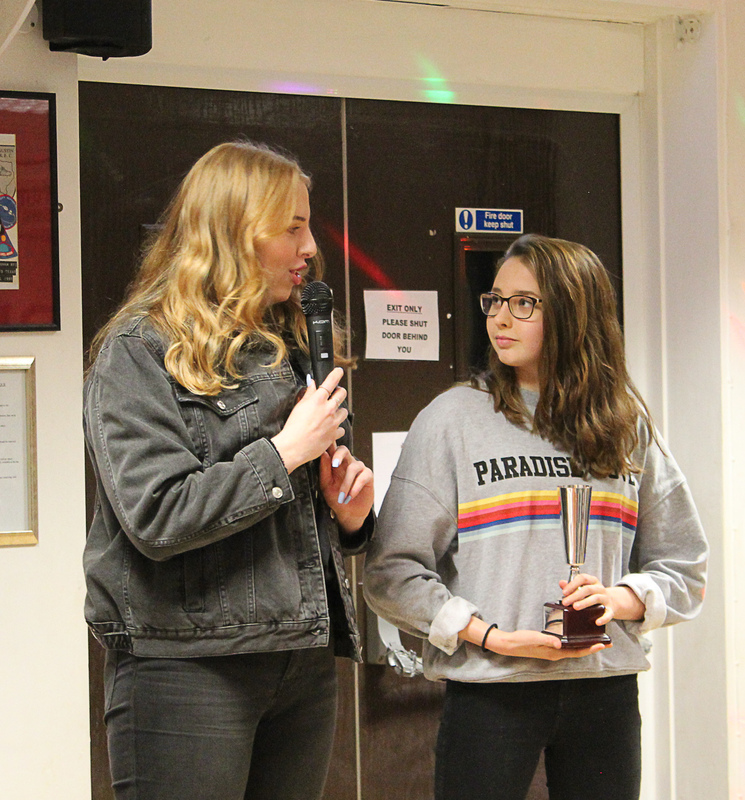 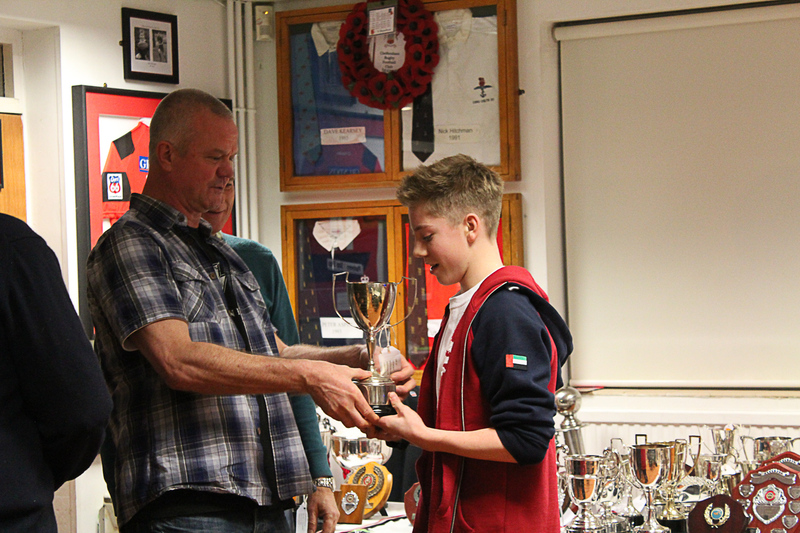 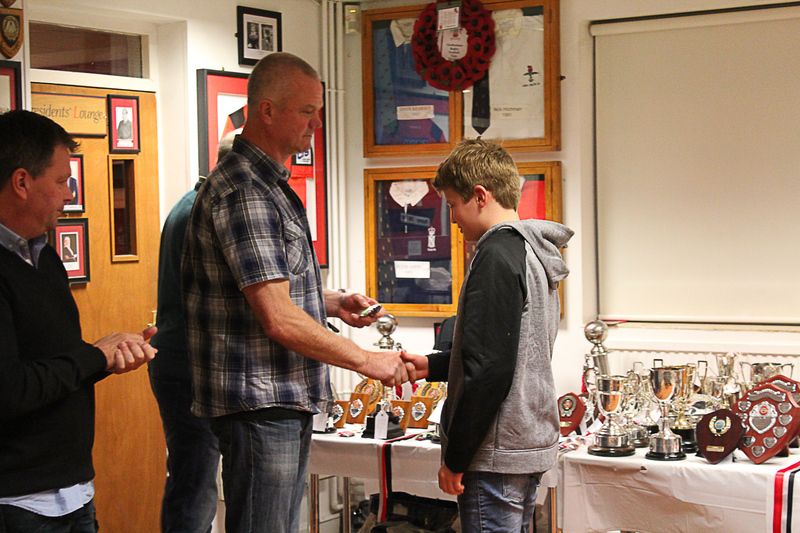 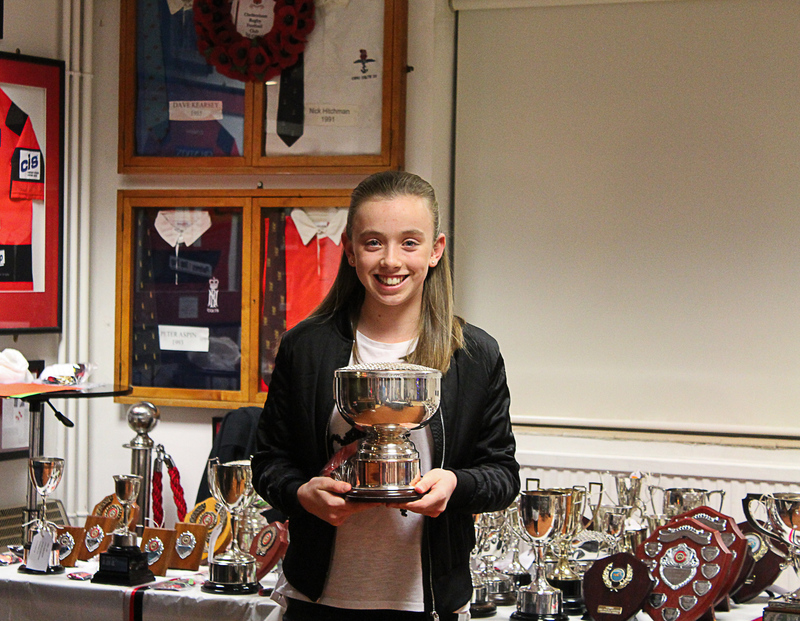 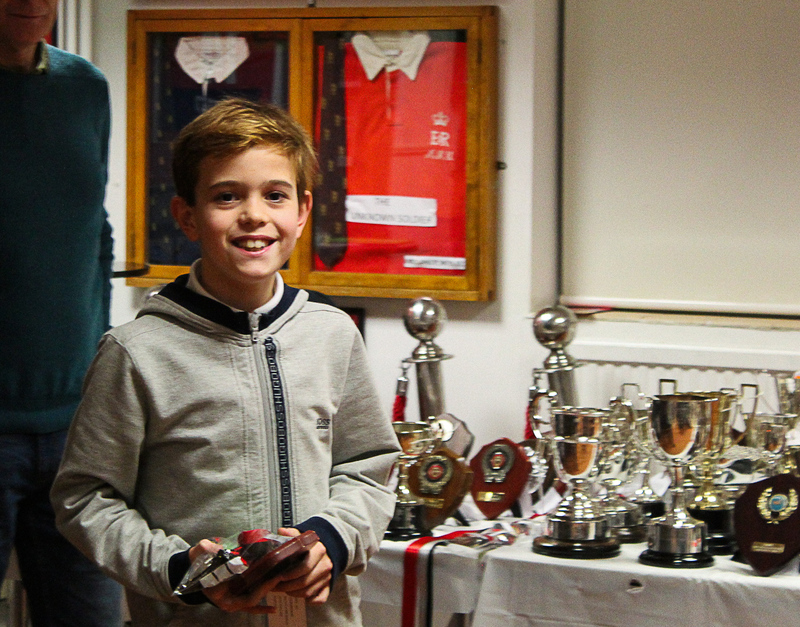 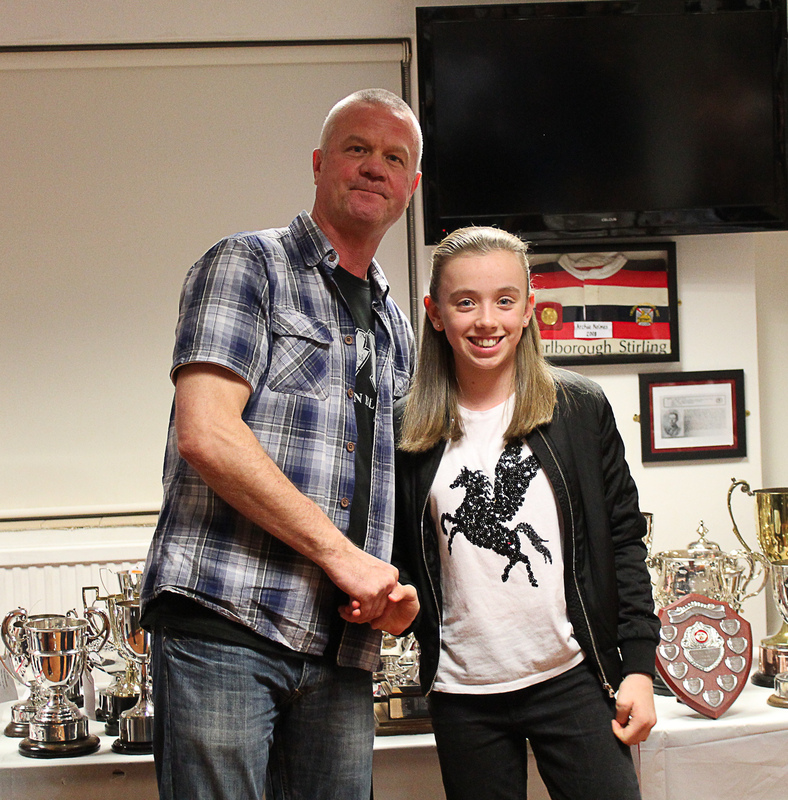 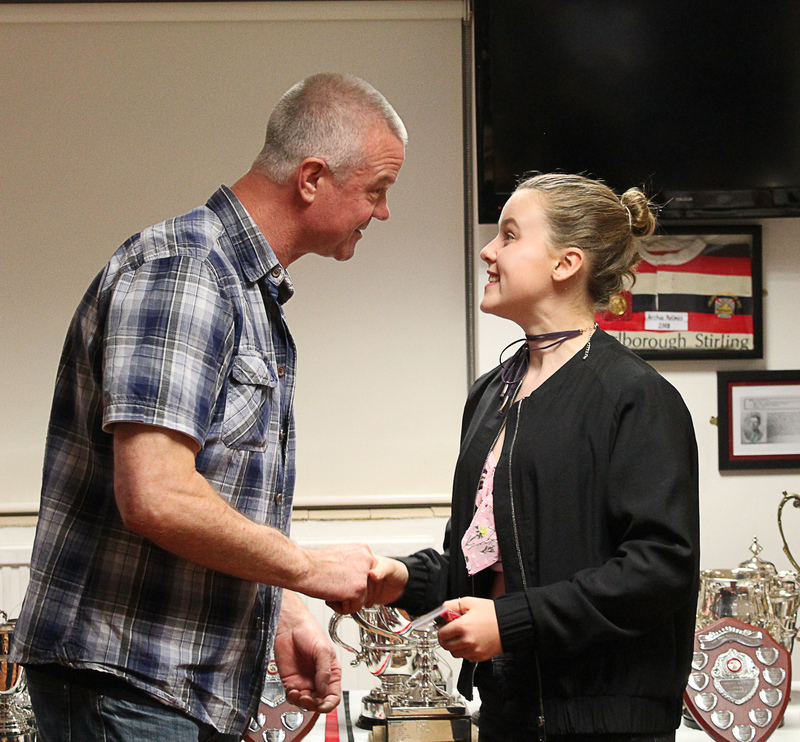 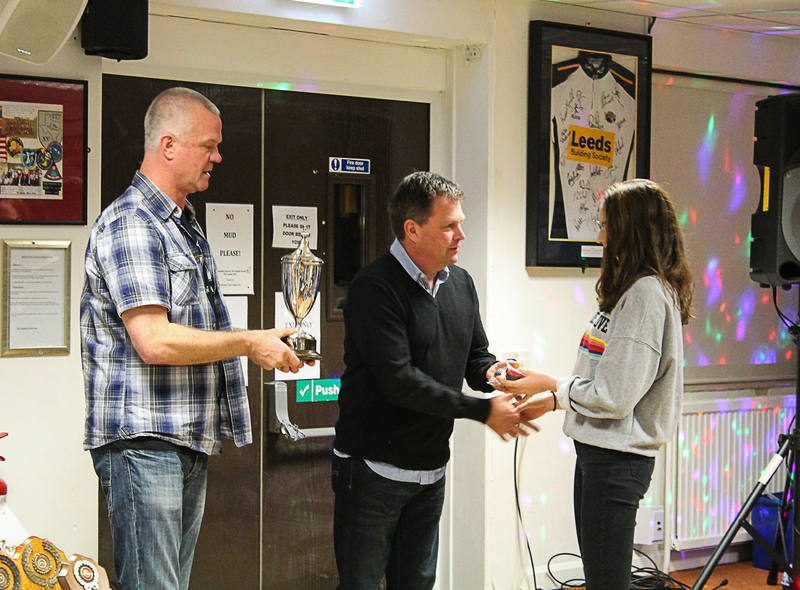 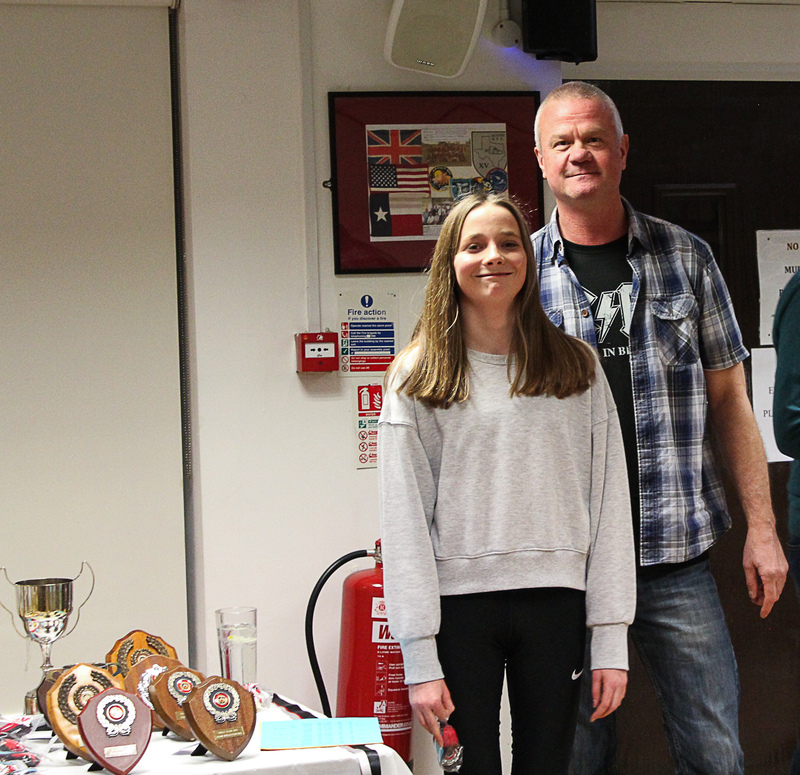 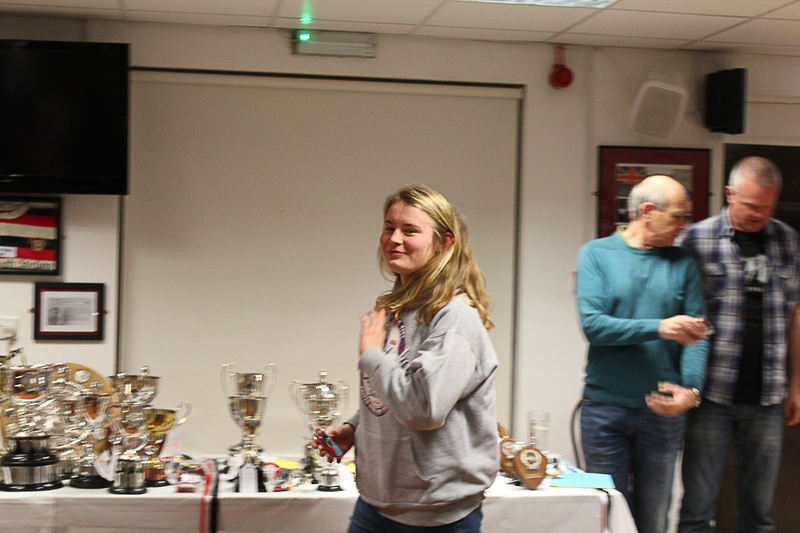 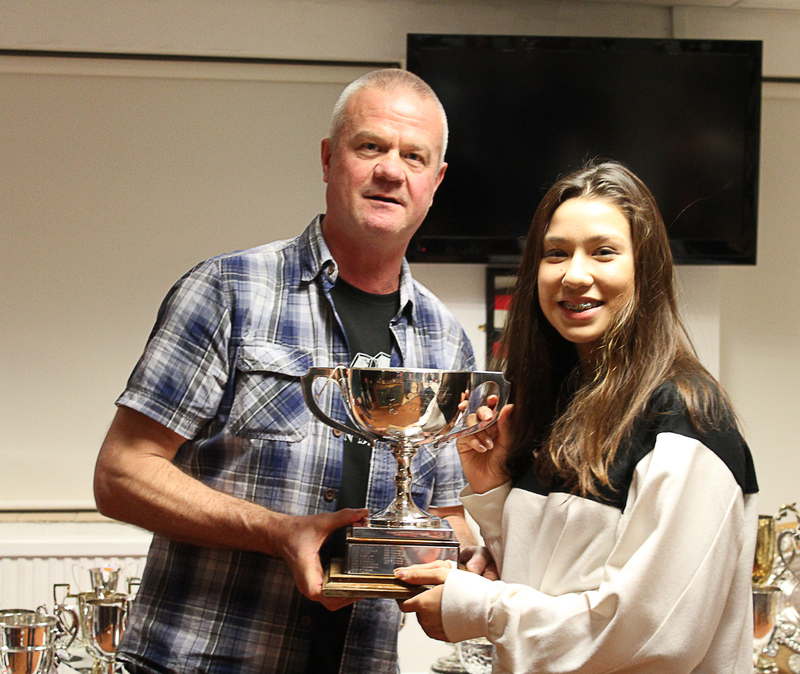 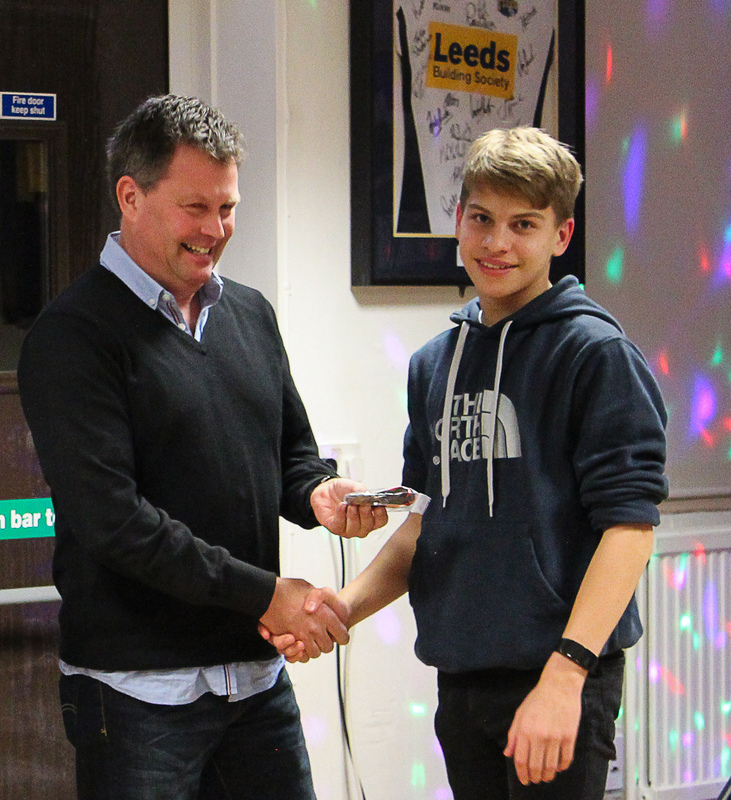 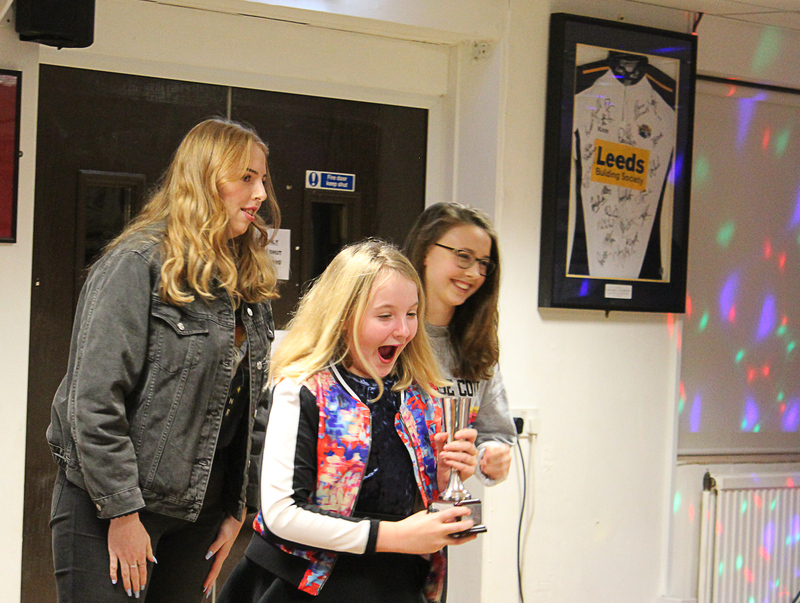 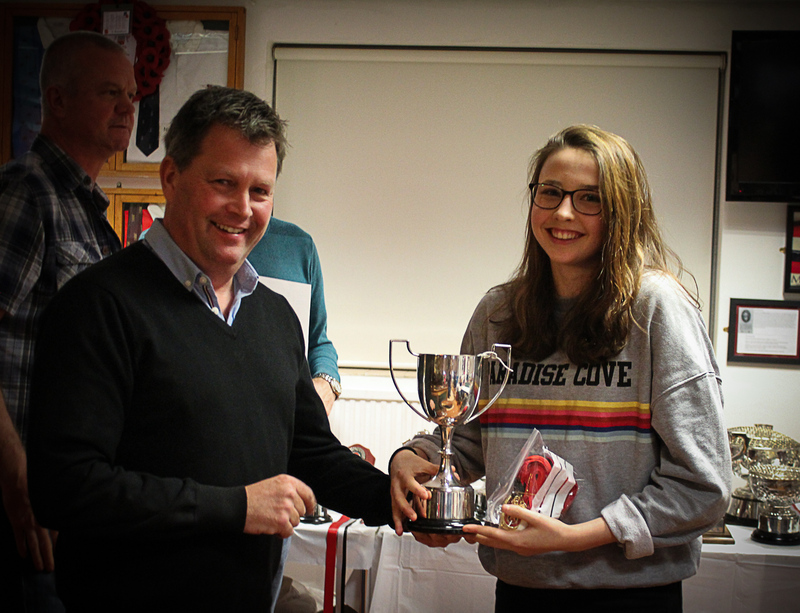 At the beginning of each year, the Club Presentation evening will be organised and is a celebration of our swimmers’ achievements during the Club Championships. 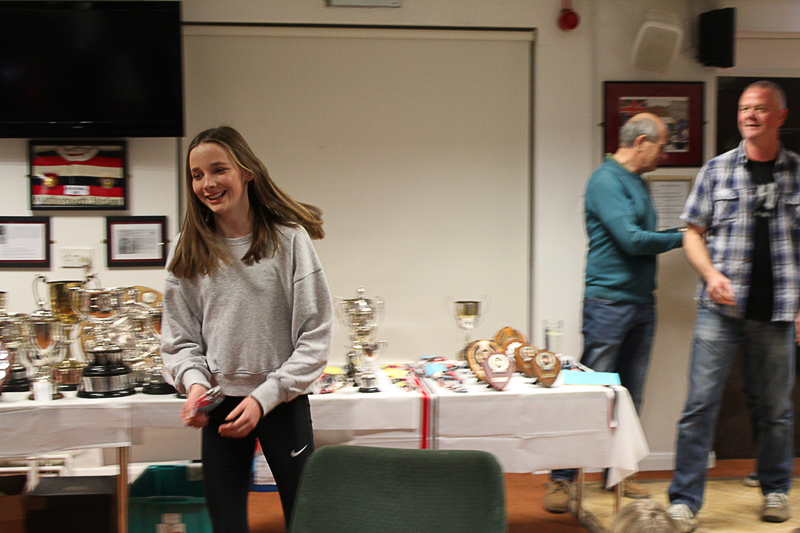 This is a glittering night where dozens of silver trophies and hundreds of medals are presented to our top swimmers in every age group. 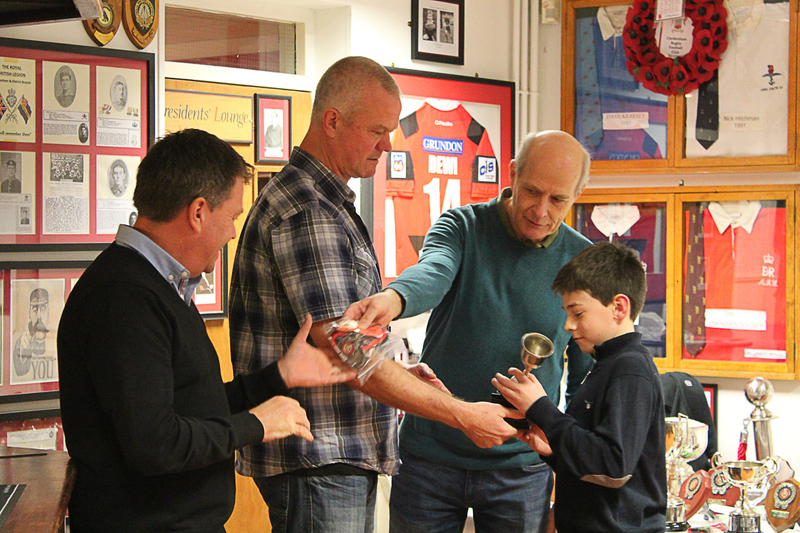 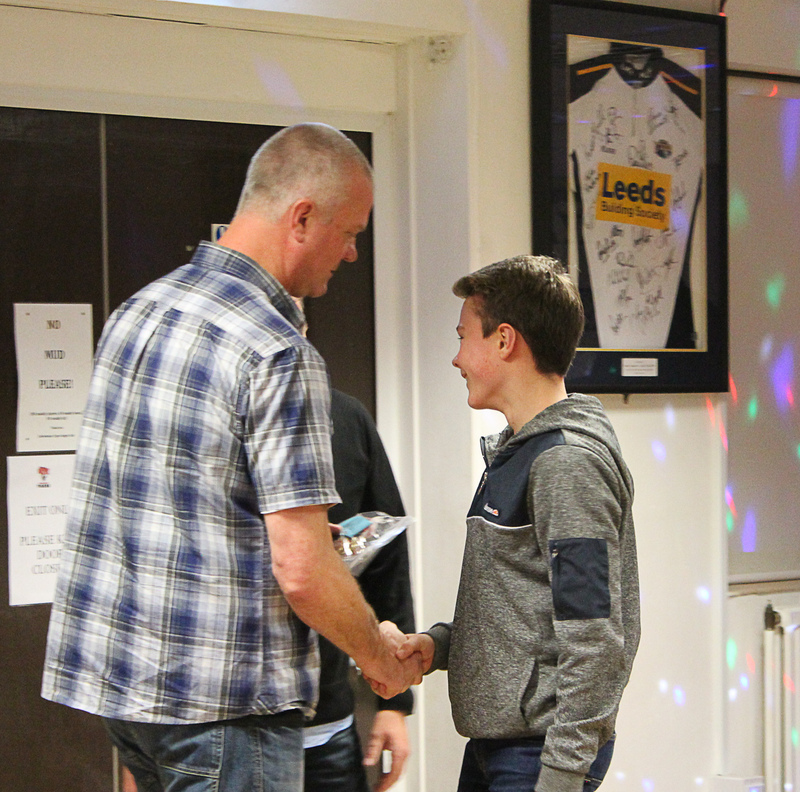 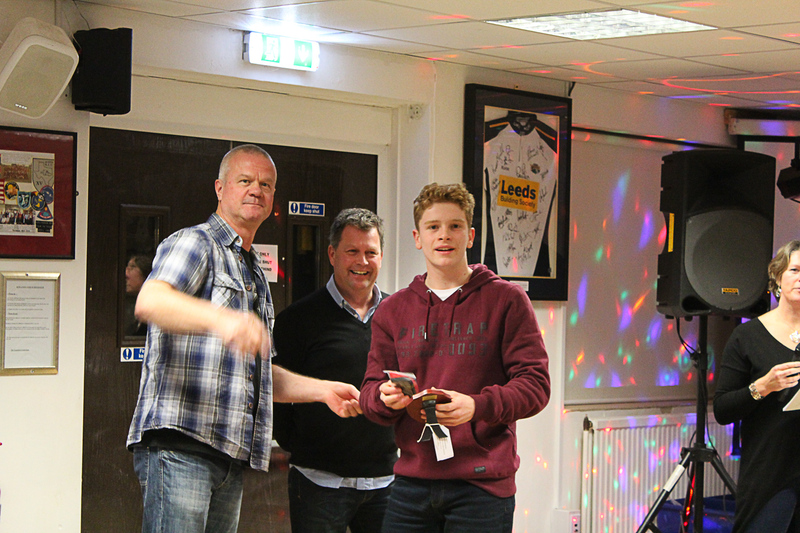 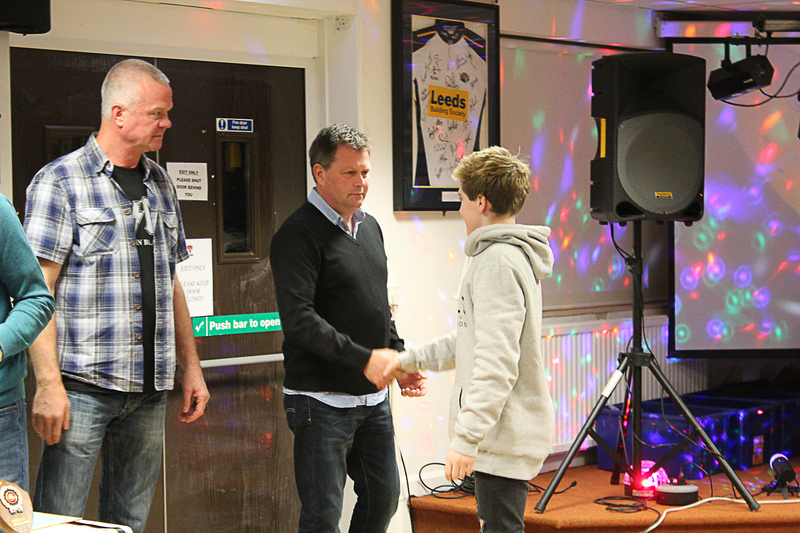 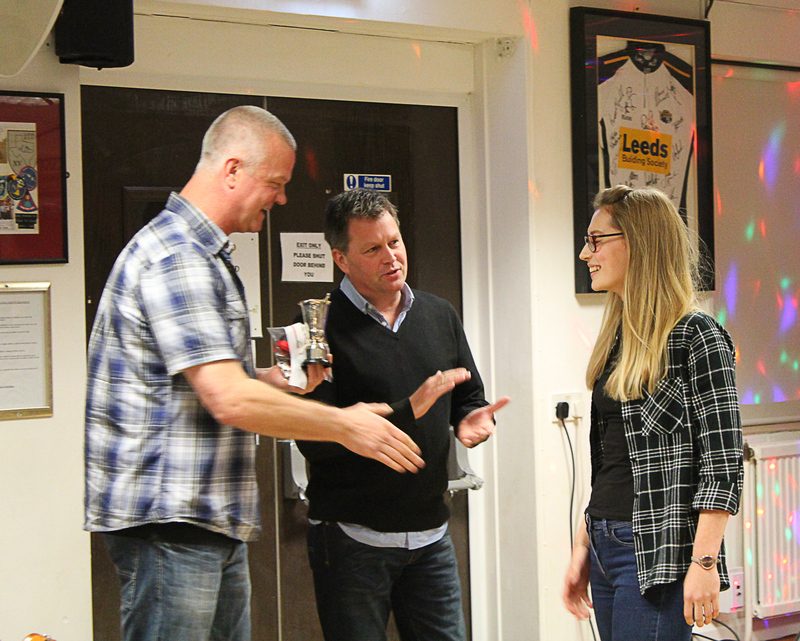 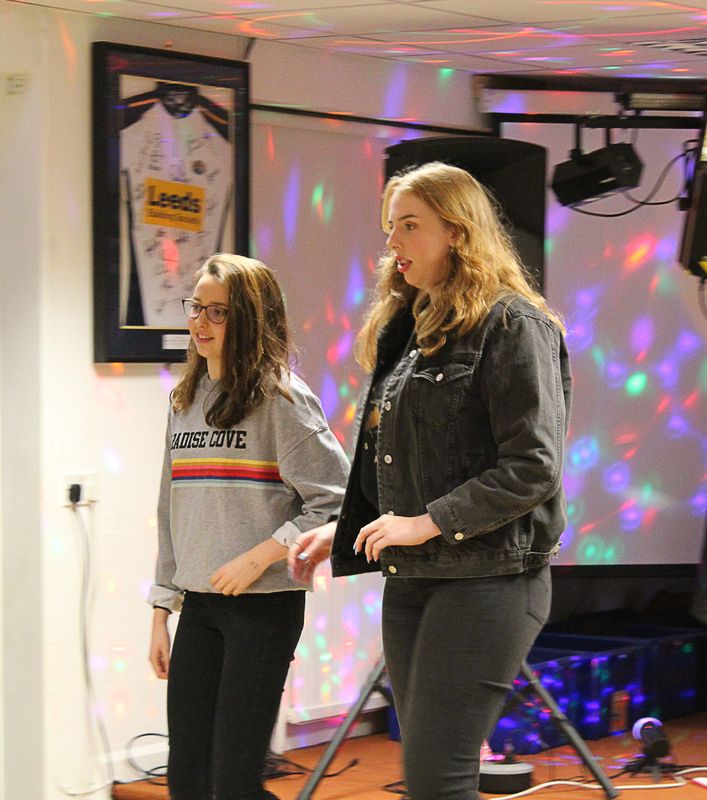 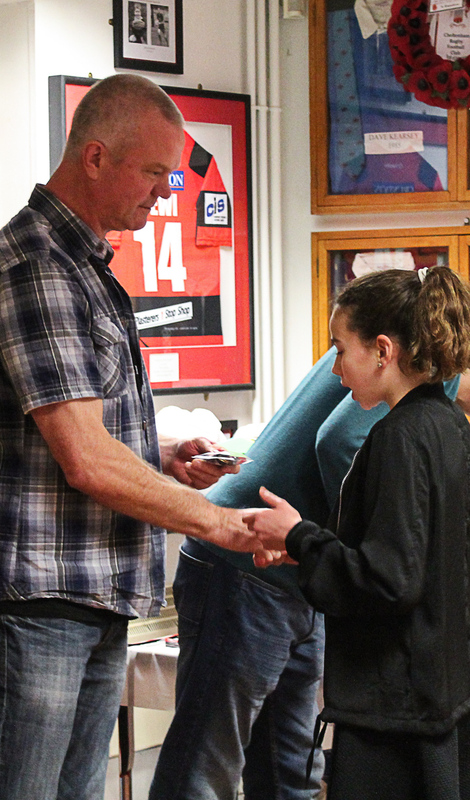 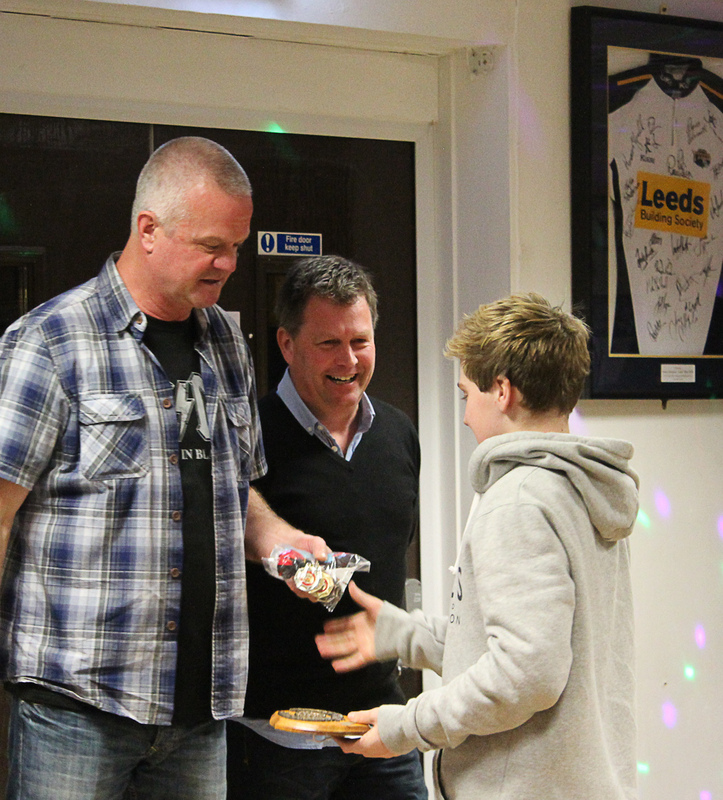 Often hosted by a special guest speaker, the evening progresses through to the coaches’ choices for the new club captains, and is finished off with a disco for the kids and a chance for the parents mix and mingle in a relaxed setting. 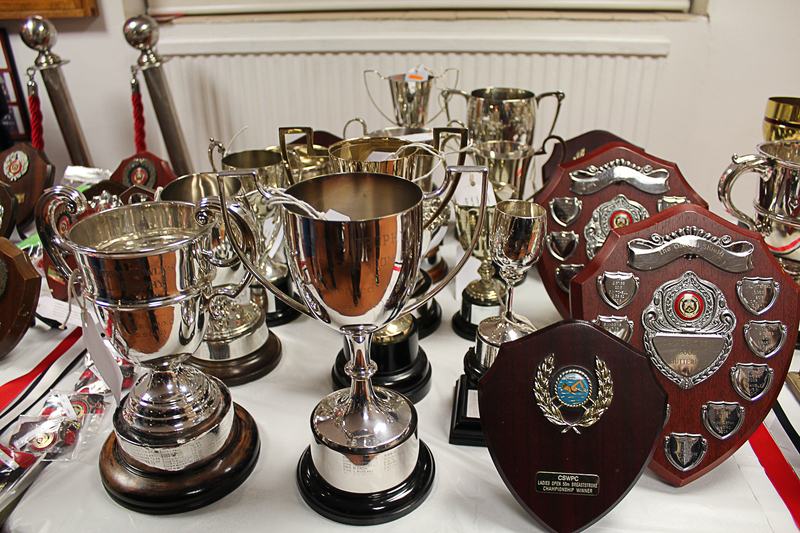 See revised/ changed times for starting and projected finishing times.